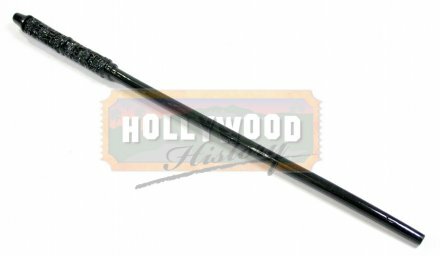 Severus Snape's (Alan Rickman) Wand [HPPOASSW] - $5,999.99 : Hollywood History Online, Discover the Magic and Bring Hollywood Home! 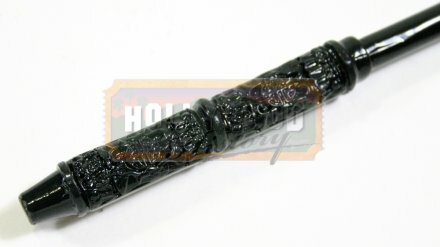 This wand was used by the character "Severus Snape" (Alan Rickman) in the third installment of the series, "Harry Potter and the Prisoner of Azkaban" (2004). In Harry Potter and the Prisoner of Azkaban, Snape demonstrates his expertise with potions by brewing the complex Wolfsbane potion for the new Defence Against the Dark Arts professor, Remus Lupin. Throughout the third book, Snape suspects that Lupin may be helping Sirius Black enter Hogwarts castle; Sirius had been convicted (falsely, as it is later revealed) of murdering innocent bystanders and betraying the Potter family's hiding place to Voldemort. This suspicion stems from Lupin's friendship with Sirius and Harry's father James while they were all at Hogwarts as students. 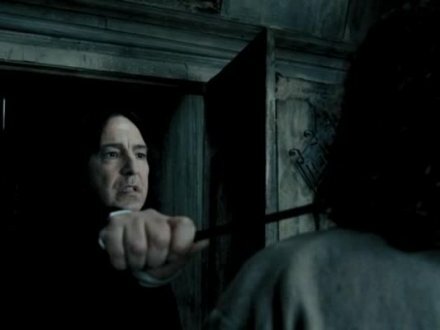 Near the climax of the book, Snape attempts to apprehend Black, but Black escapes with Harry's aid. Snape informs Dumbledore of this and when Harry and Lupin are not punished, Snape retaliates by revealing to the entire school that Lupin is a werewolf, forcing the latter to resign his post.